Vacuum excavation technology is unique not only because of its ability to provide low impact, non invasive excavation, but also because of its ability to perform tasks in an environmentally friendly manner. A small opening is made in the ground through which excavation takes place. Even in heavy soils where pipes and cables are known to be buried, our specialist equipment is significantly more productive than manual excavation methods. Whilst safety is paramount, vacuum excavation also provides users with a host of further operational benefits. 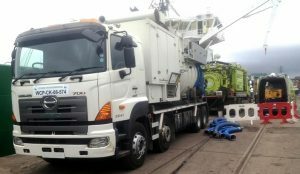 The vacuum excavation process can be finely controlled and the size of the excavation and the volume of material removed are therefore minimised. 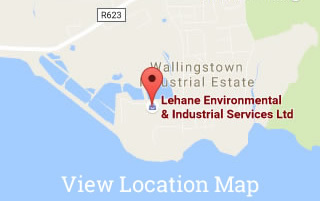 Contact Lehane Environmental today to discuss Vacuum Excavation in further detail – 021 4351020.